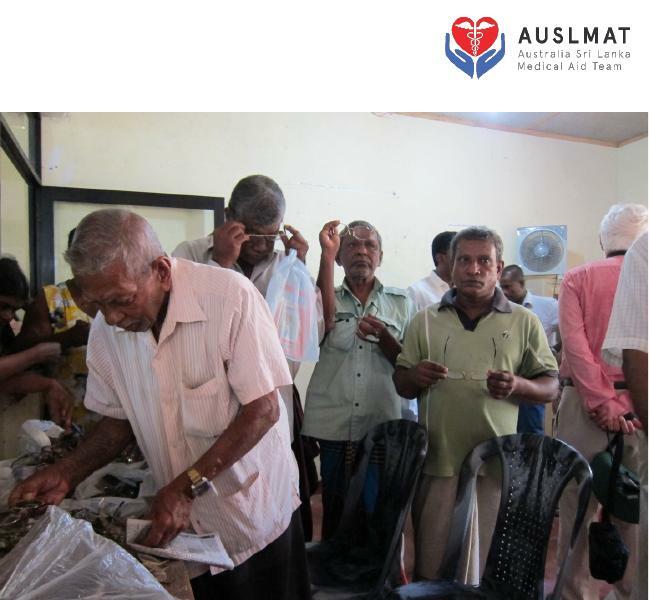 AUSLMAT has received many spectacles as donations from Melbourne and Canberra. 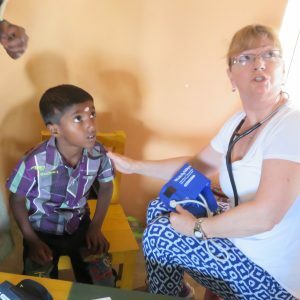 We will take them with us on our Medical Mission for 2017 and distribute them at clinics we conduct at Valaichennai and Weligama. 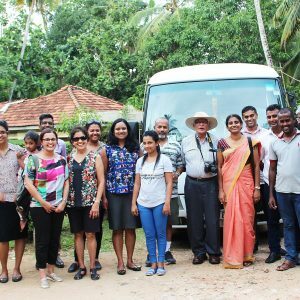 We will have Dr Upali Mendis (ophthalmologist) and Dr Dharmapriya Wijesinghe with us and a band of many helpers who will help us in distributing these spectacles. 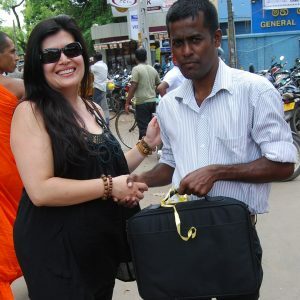 We are grateful to the many clubs and individuals who collect spectacles for us – they are a much sought after gift in Sri Lanka. 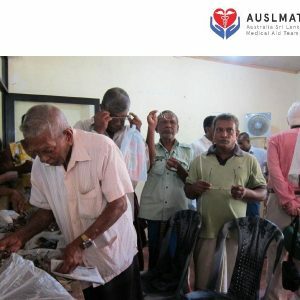 AUSLMAT will also have Dr Sanka and Dr Rajni – geriatricians from Melbourne – on this visit. 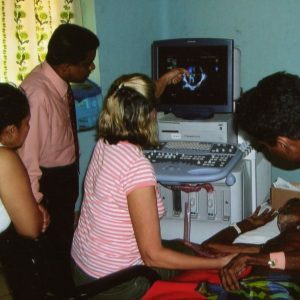 They will participate in a morning discussion at the Batticaloa hospital on Monday 3rd July arranged by the endocrine unit at the hospital.